Join us at the Club on Friday, April 26th from 5:00pm - 9:00pm as we say farewell to our valued members and cherished friends Mr. & Mrs. Greg & Susan Anstead before they begin their new journey to Kansas City! 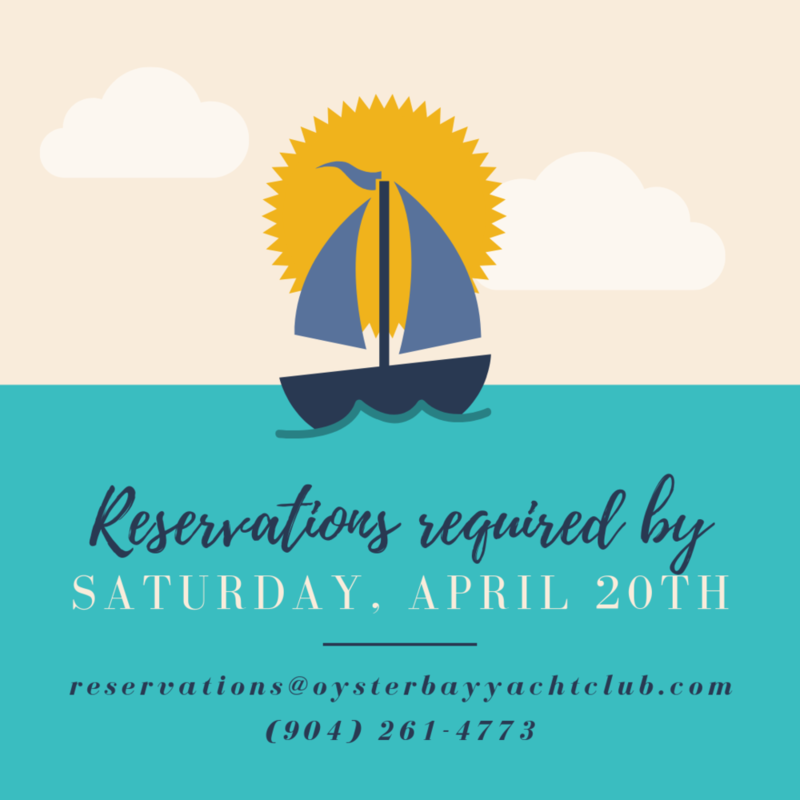 Advanced reservations are required by Saturday, April 20th. Share your favorite story about the Ansteads!